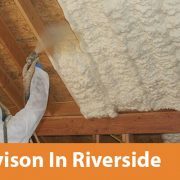 According to the North American Insulation Manufacturers Association, 90% of the homes in the U.S. are under-insulated. 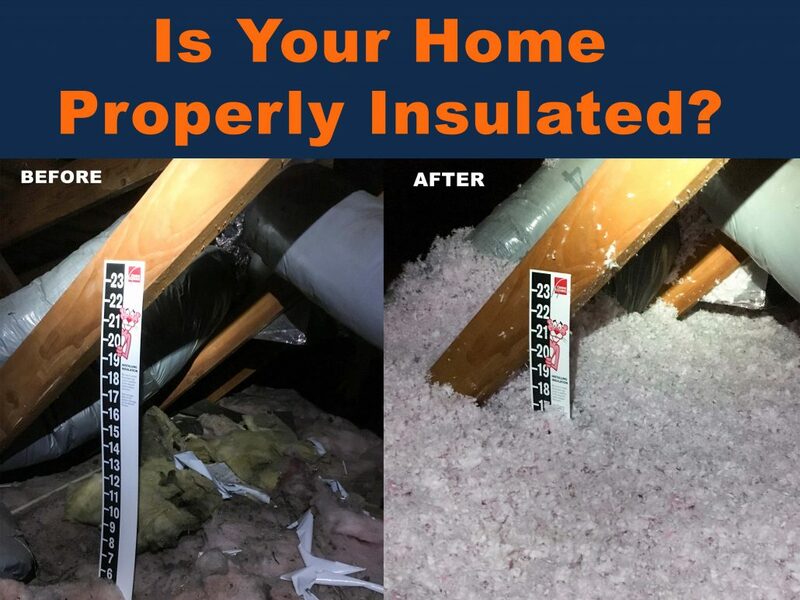 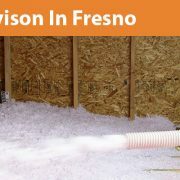 Simply adding insulation in the right places will not only save you money in reduced energy bills, but it will add to your resale value when and if you sell your home. 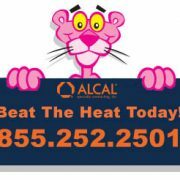 Contact Alcal today at (855) 252-2501 to speak with one of our Certified Energy Experts!